Generally, courts favor that parents decide on a parenting and visitation schedule for their children when going through a divorce. If both parents are in agreement on visitation rights, they can come up with a schedule that they will have to submit to the court for approval. If the visitation schedule is suitable for both parents and their children, the court will approve it in most cases. If you are planning to discuss visitation rights with your ex-spouse, it is time you get in touch with us. 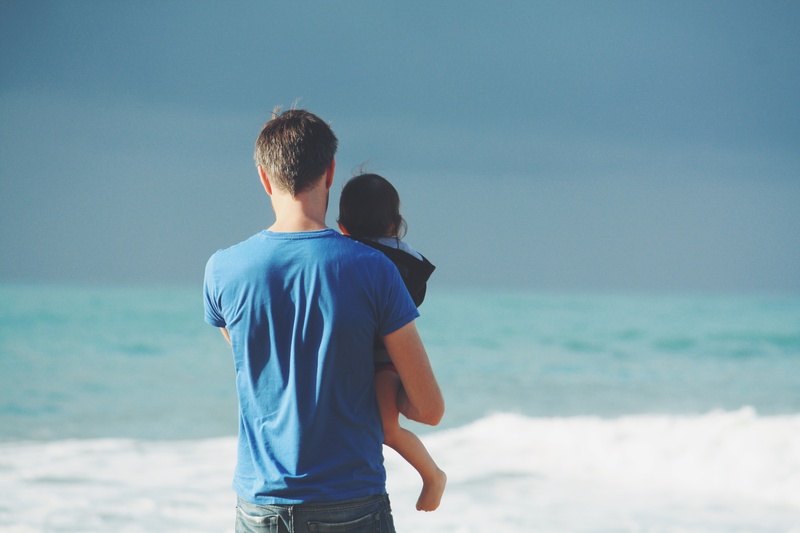 Our experienced visitation rights attorneys will provide you the legal counsel and guidance you need. The parent who has primary custody of the kids will have a major say with regards to visitation rights. The parent is required to be cooperative, or else the court can enforce the visitation schedule suggested by their partner. Over time, the needs of your children will change as well, including education or relocation. In that case, deciding on optimal visitation rights is important. The rights may have to be amended with time, due to changes in circumstances. 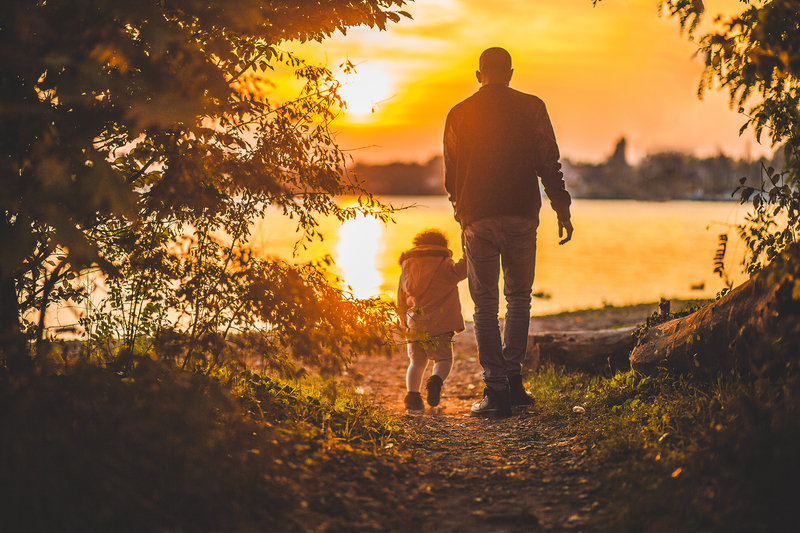 Incorporating all potential changes in the initial visitation rights agreement is important to prevent any issues or friction. Considering all these matters is important and therefore, you need to get in touch with an experienced visitation rights attorney immediately.